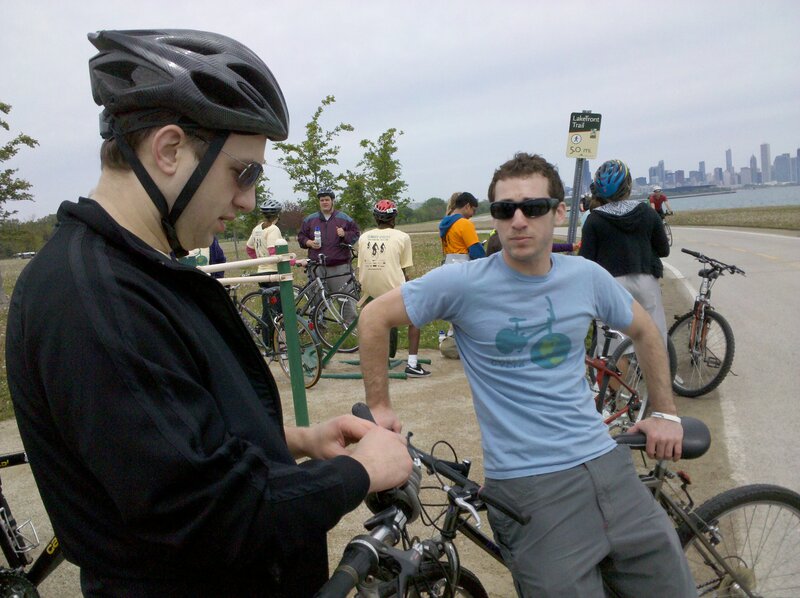 On May 15, I joined about 500 other cyclists to ride the Climate Cycle route along the Lake Shore bike path. 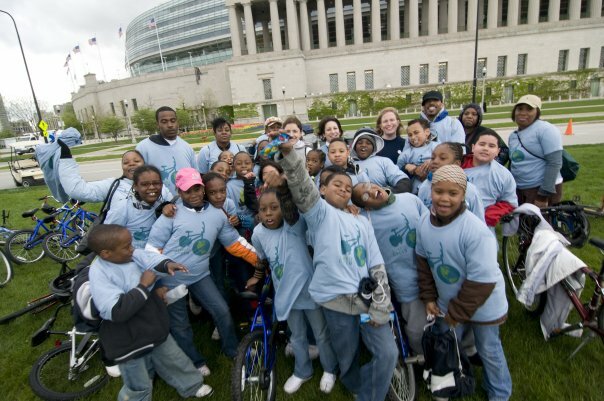 That day Climate Cycle riders shared the path with Autism Speaks walkers who were raising money for autism. To date, 536 Climate Cyclists have raised $108,000 and counting for this year’s Solar Schools Ride. This represents a 53% increase in ridership and a 61% increase in fundraising over last year! 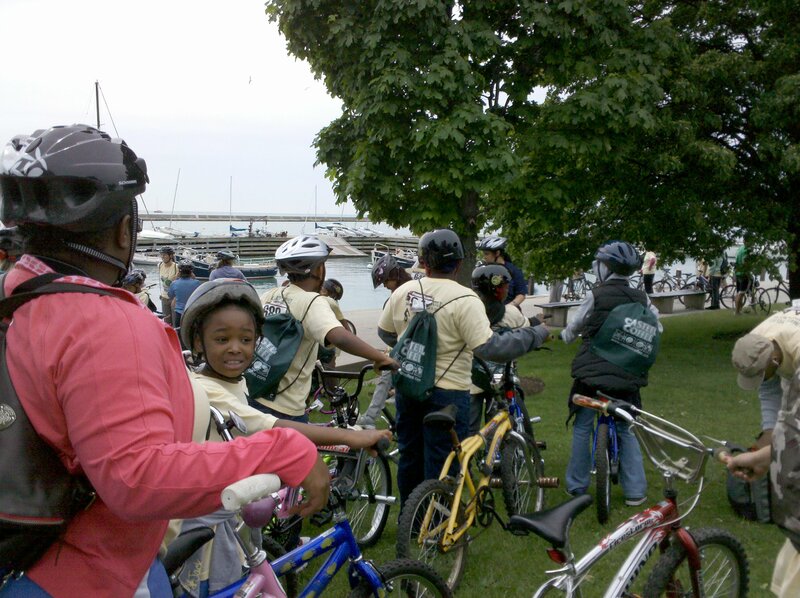 Over 85 riders rode 62-miles all the way from the Indiana Dunes, including six students from Curie and Lincoln Park High School! A special thanks to our 300+ volunteers who contributed their time and talent to making the event a success. Working Well Massage raised $700 towards Climate Cycle’s Solar Panels for Schools. Thanks so much to all our friends and clients that donated to this event. Photos of the big day follow below. It was really touching and fun to have all the student cheering sections set up along the ride! They slapped our hands as we road by and shouted encouraging cheers! I road the ten-mile course and along the way I was treated to a imprompto comedy routine by two fellow bike riders. In the end, it’s all about the kids!